It is not enough to just hire any handyman to take on your property maintenance or repair job in Mosman Park. You need to be sure that this handyman is skilled in their trade and has the experience to do a flawless job for you. Fortunately, you don’t have to search any longer for such a service provider. Men Behaving Handy only hires the best handymen and tradesmen in the industry. Our team is made up of property renovators, carpenters, electricians, roofers, and every other property specialist you can think of. Whatever kind of project you need for your property, we have someone qualified to assist you. 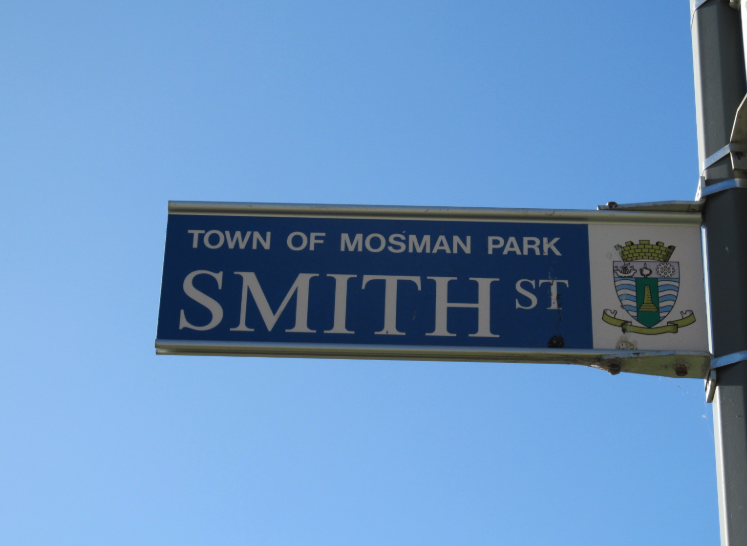 Just call our offices at 08 9418 5662 and learn more about the handyman services in Mosman Park that we offer. Flooring Installation – Whether you need tongue-in-groove, timber or tile flooring, Men Behaving Handy has the best floorers for the job. We can transform any room in your home or commercial building into an aesthetically pleasing work of art. This includes bathrooms, kitchens, patios, and even swimming pools. Painting – Paint can take an ugly property and turn it into a luxurious looking setting. Of course, painting involves a lot of preparatory work in addition to just slapping a paint coat on the wall. When you hire Men Behaving Handy to do your paint job, they will ensure that your paint is applied properly. Not only that, they will protect your doors, window frames, floors, and furniture from the paint as well. Roofing – If you notice any paint chips, peeling paint, or mould on any of your walls or ceilings, then you probably have a roof leak. Hire the roof and gutter professionals of Men Behaving Handy to repair your roof and stop this leak from getting worse. Men Behaving Handy can clean gutters, fit tiles, repair damage, and perform a high-pressure cleaning to eliminate debris that blocks rainwater from draining. Carpentry Work – Properties would not be the same without their cupboards, shelves, doors, door frames, and skirting boards. These are typically wooden materials that tend to easily get damaged or deteriorated. Hire a trained carpenter from Men Behaving Handy to repair these areas and ensure their integrity stays strong. Men Behaving Handy services the great people of Mosman Park on a regular basis. They are familiar with our well-earned reputation for excellence when it comes to property handiwork. We can handle any size job on any type of property, such as commercial and residential properties. If you want to learn about all the property maintenance services that we provide, you can visit our website to find out this information. If you’re like many property owners, you’ll want your handiwork finished quickly and efficiently. Men Behaving Handy does not waste any time with its services. We employ the hardest working handymen in Mosman Park to take on virtually all property renovation and repair tasks that are asked of them. And if a special kind of job is requested, such as electrical or plumbing work, we have licensed professionals of those trades to handle these tasks. Call Men Behaving Handy at 08 9418 5662 to arrange for a highly skilled handyman to visit your property and complete your property maintenance project at a time that is convenient for you.